Farmers like to grow things. They don’t like to market, advertise and transport them. Bill Taibe likes to cook. He loves using local ingredients — the fresher the better. The convergence of area farmers and Taibe is good news for diners — and not just fans of Le Farm, Taibe’s restaurant that earns raves for showcasing market-based food cooked and presented in a homey, comfortable and very sustainable atmosphere. Thanks to RSA — “Restaurant Supported Agriculture,” a concept that Taibe knows needs a zippier name — 5 local restaurants now offer the best in local products. Banding together, they guarantee farmers a market for their goods. Promising to buy takes pressure off the farmers. 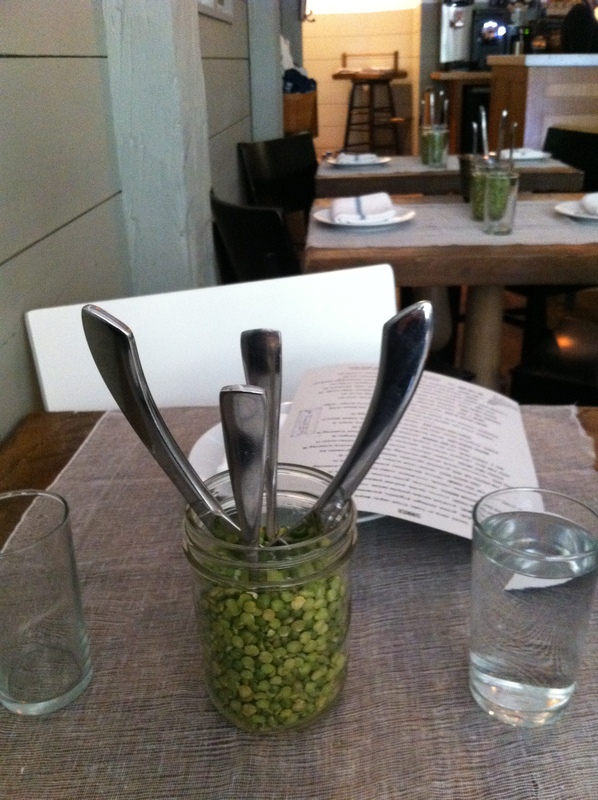 They reciprocate by planting what the chefs request. Make no mistake: It’s not just lettuce, tomatoes and corn anymore. Taibe — who built 2 previous restaurants on the barter system, and admits he “may have been born in the wrong century” — explains that RSA is based on the Community Supported Agriculture (CSA) model. RSA is less structured – shares are not bought in advance from farmers — but the concept is similar. Once a week — via the Green Village Initiative — 5 restaurants (Le Farm, the Boathouse and Dressing Room in Westport, CT, plus Wilton, CT’s Schoolhouse and Fat Cat Pie Company in Norwalk, CT) receive a list from local growers of whatever is ripe. By 4 p.m. each Monday, the chefs respond with their own list: what they want. The farmers pick the crops on Tuesday morning. By 2:30 that afternoon, Green Village Initiative volunteers have gathered it and it’s ready for pick-up by the restaurateurs. 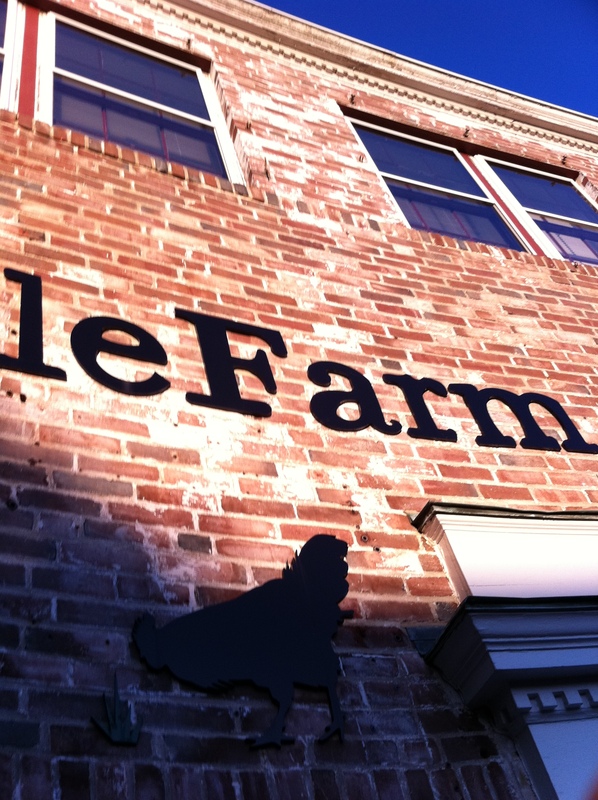 Le Farm is a very small restaurant. We counted 11 tables and were told that the restaurant holds 34 people at capacity. That doesn’t mean there are 34 people dining there at one time. 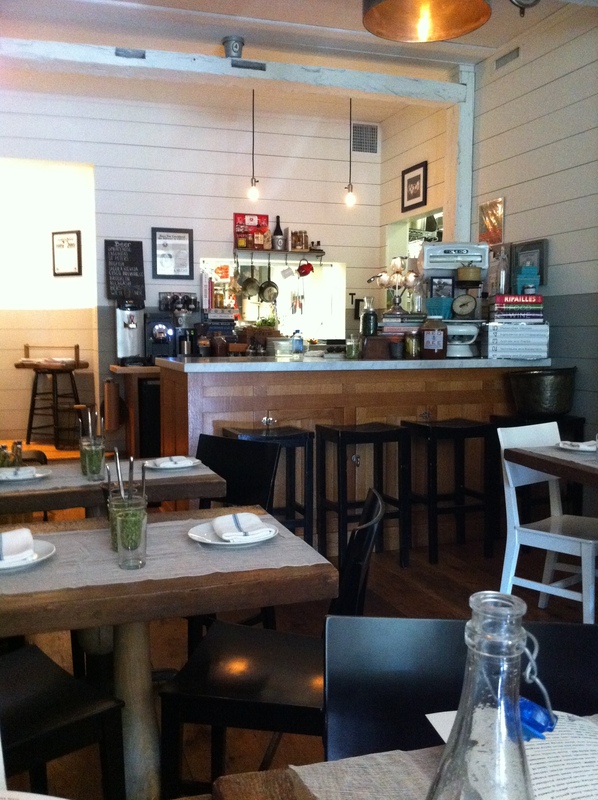 The hostess told us that the kitchen cannot accommodate that many diners at one time. So when you dine there, you are eating with a relatively small number of people and the atmosphere is really quiet and relaxed. Ben Riach 12 Year Scotch? After you’ve secured the beverage of your choice, the food starts to roll in and you can’t believe what you are feasting on. Let us show you some of the things our party ate while at Le Farm. 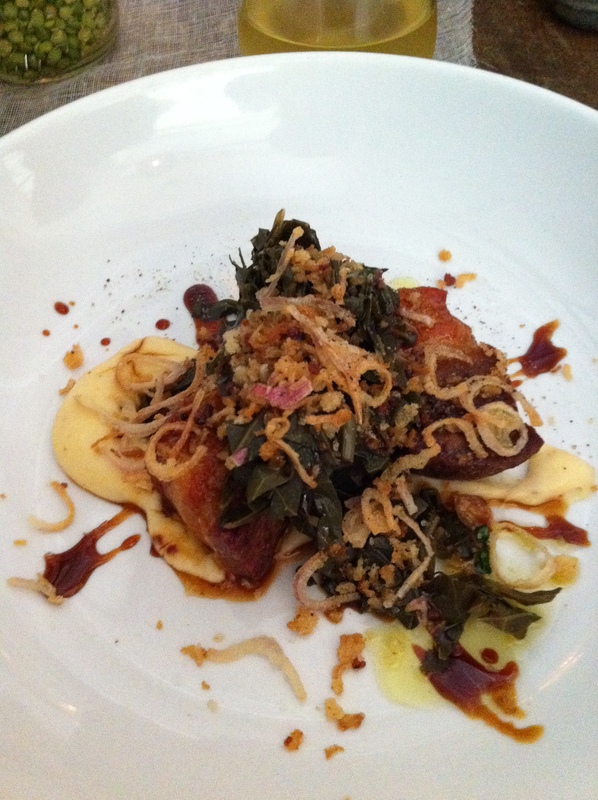 This is roast pork belly with whipped cornbread, collards and sweet bacon vinegar. 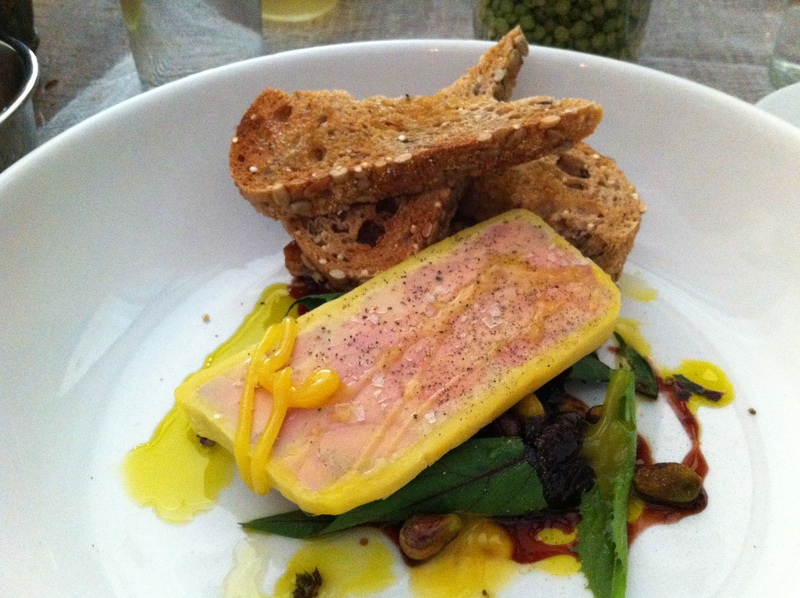 How about foie gras terrine with cherry marmalade, pistachios and toast? 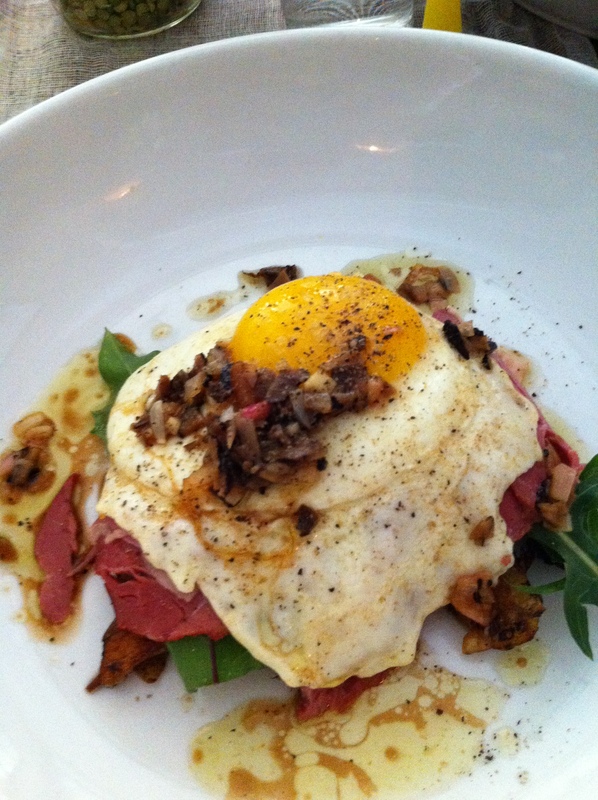 This is smoked duck potato hash with black truffle and a fried egg. 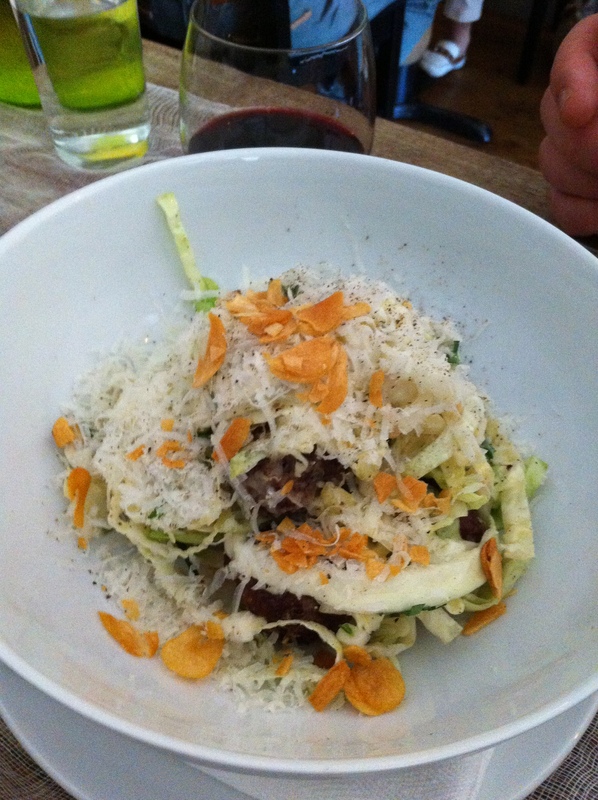 This is an aged beef meatball salad with green cabbage, pignoli, parmesan and pickled cipolinis. 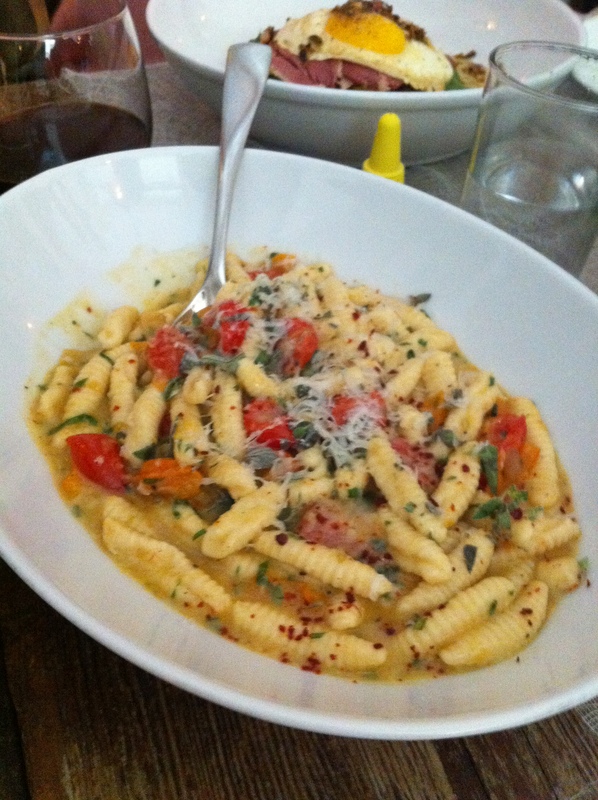 Last, but definitely not least, here is some cavatelli for the table made with sweet 100 tomato pan sauce, spicy oregano and parmesan. We asked what sweet 100 was and we were told it was a type of tomato. Who said we were done eating yet? 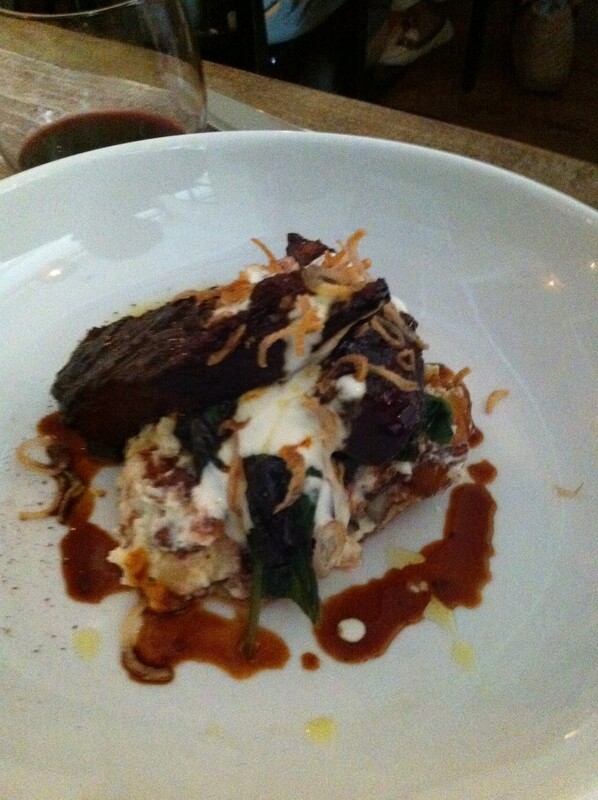 Now it is on to our main courses. Not as many pictures as many of us got the same dish. Great minds think alike I guess??? 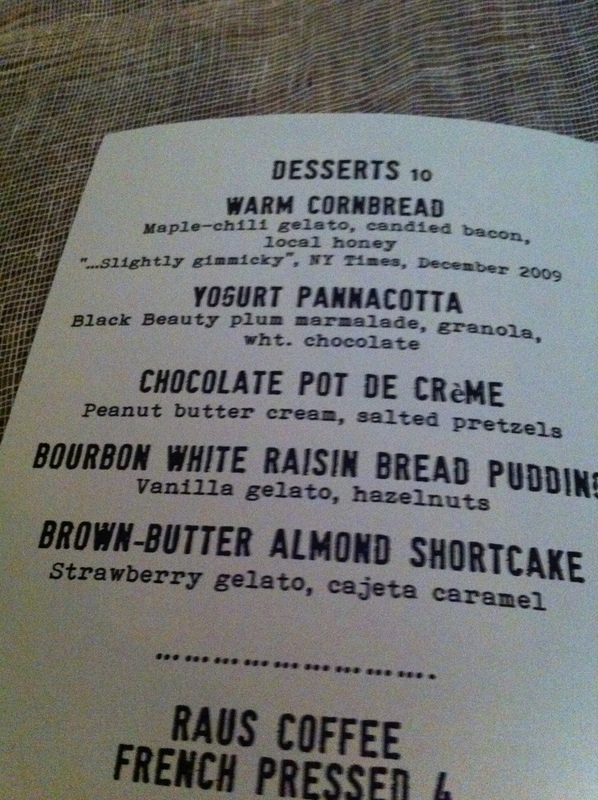 Here is what we had. A Southern classic. 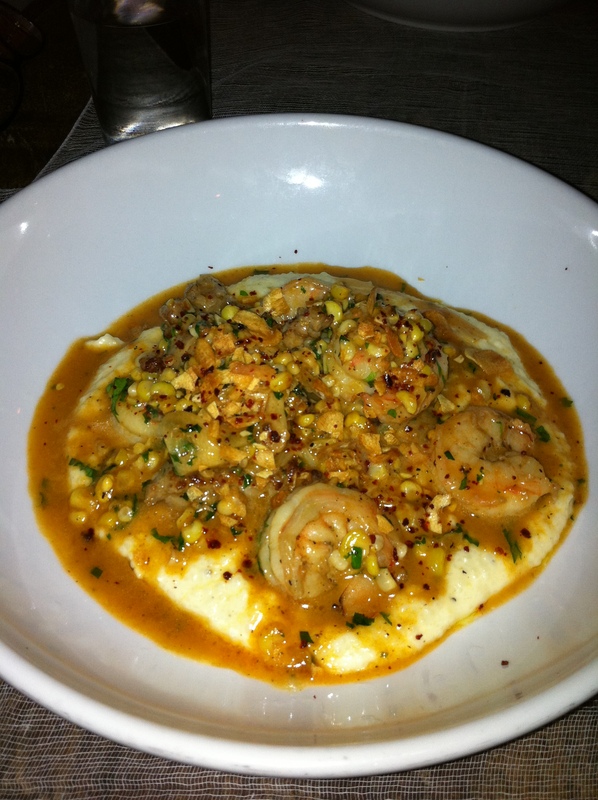 This is shrimp and grits with italian sausage, roasted corn and shrimp sauce. A little comfort food? Brisket braised in beer with beet tops, potatoes with horseradish and dill. You can’t leave without dessert can you? We couldn’t, that’s for sure. Take a look at these treats. 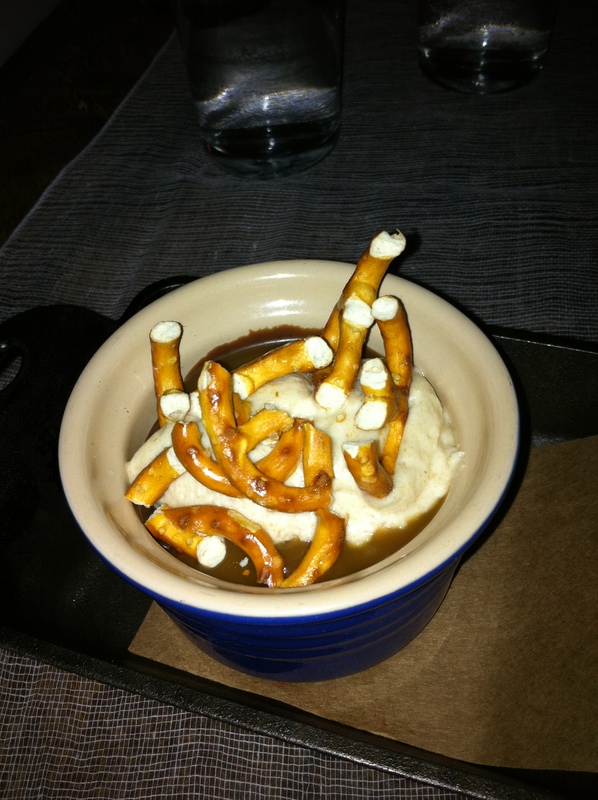 This is a chocolate pot de creme with peanut butter cream and salted pretzels. 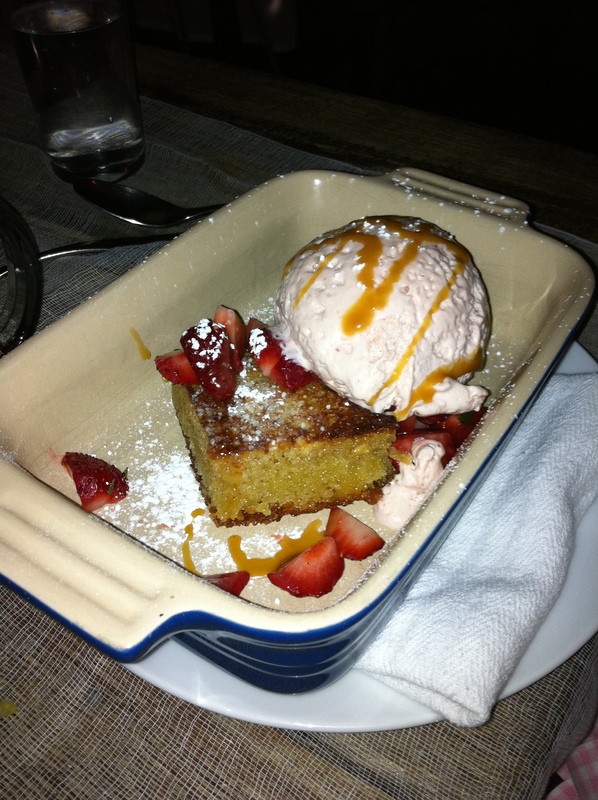 A brown-butter almond shortcake with strawberry gelato and cajeta caramel. 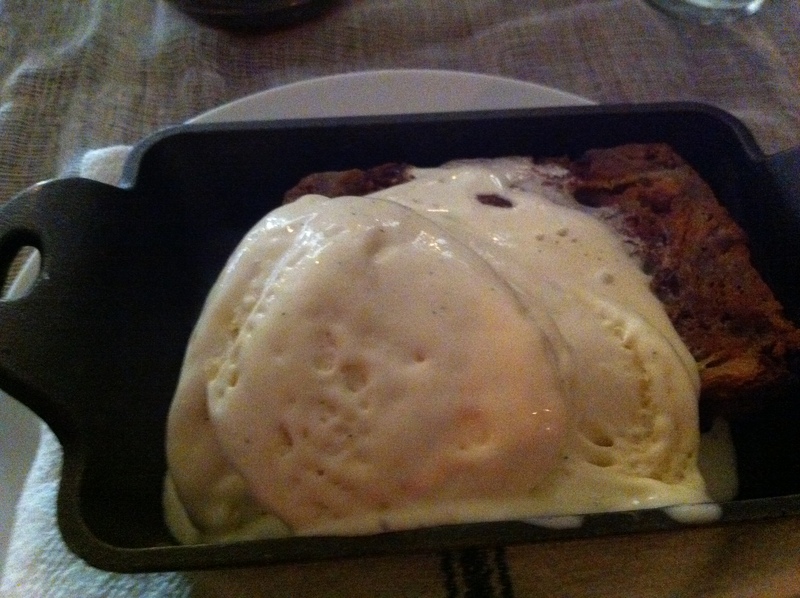 Some bourbon white raisin bread pudding with vanilla gelato and hazelnuts. We’ll admit we were stuffed. Well, with all this food, we were beyond stuffed. 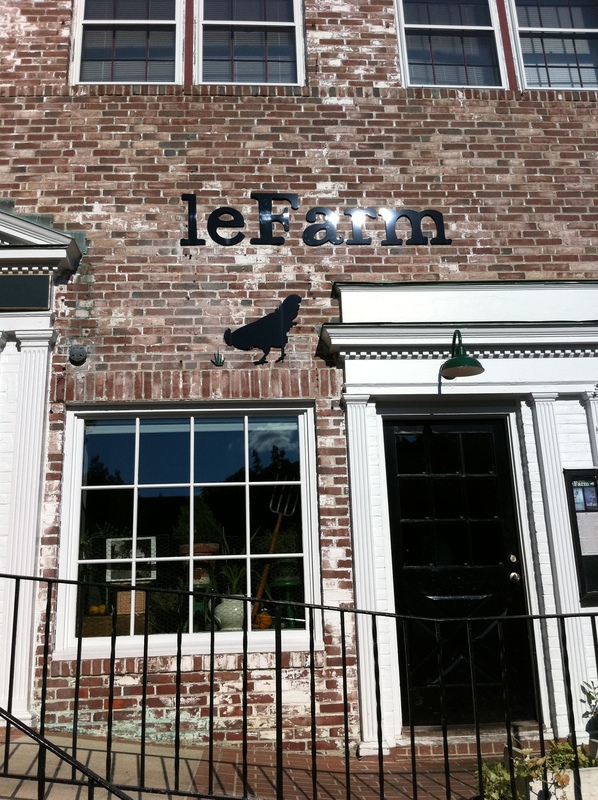 If you are ever in Westport, Connecticut, Le Farm is a restaurant you must go to and enjoy. We think you can tell a difference when you are eating really fresh and local ingredients prepared in such fun and inventive dishes like those served to us. 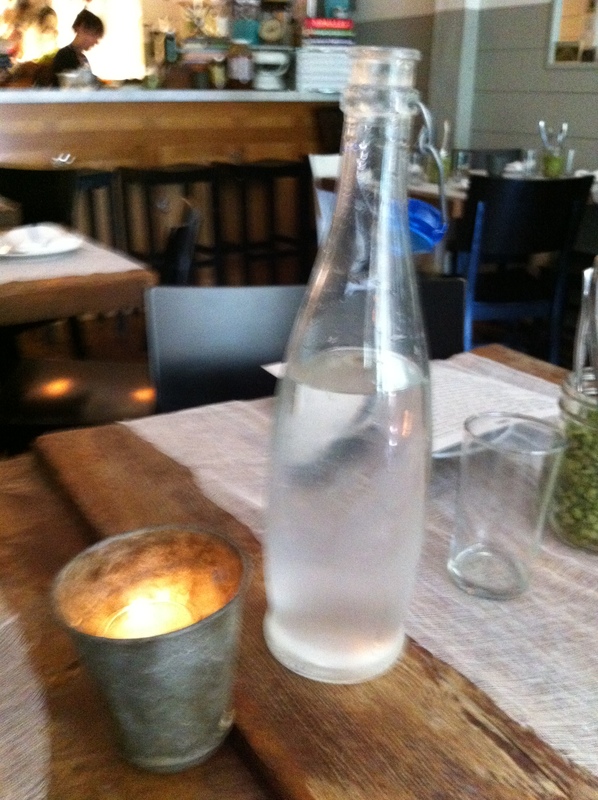 Tell us about your favorite farm to table restaurants in your neck of the woods? This entry was posted in Food, Life and tagged Acorns, Appetizer, Baking, Beauty, Blog, Cocktails, Cooking, Dessert, Entertainment, Family, Food, Fun, Gardening, Life, Lifestyle, Love, Main Dish, My Life, Photos, Recipes, Summer, Thoughts. Bookmark the permalink. Look at that foie gras! Look at everything. 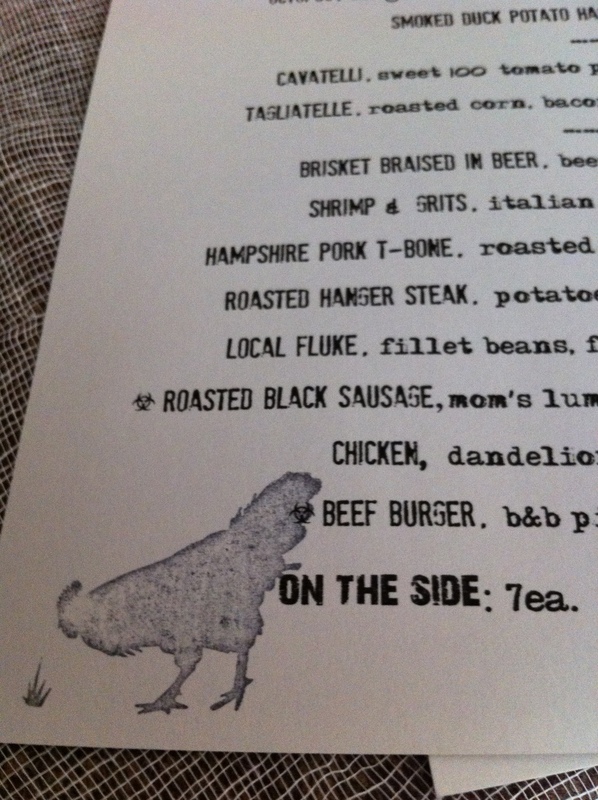 I even like the chicken logo. Greg needs to make beer in brisket stat! Hi Katherine. You have to go here if you are ever in Connecticut. The best. Hope all is well and take care. About the only one I know in Iowa is “Crackerbarrel” which has places in about every state. Some of the food above looks delicious. Hi Carolkin. I think there has to be something better than Cracker Barrel in Iowa. 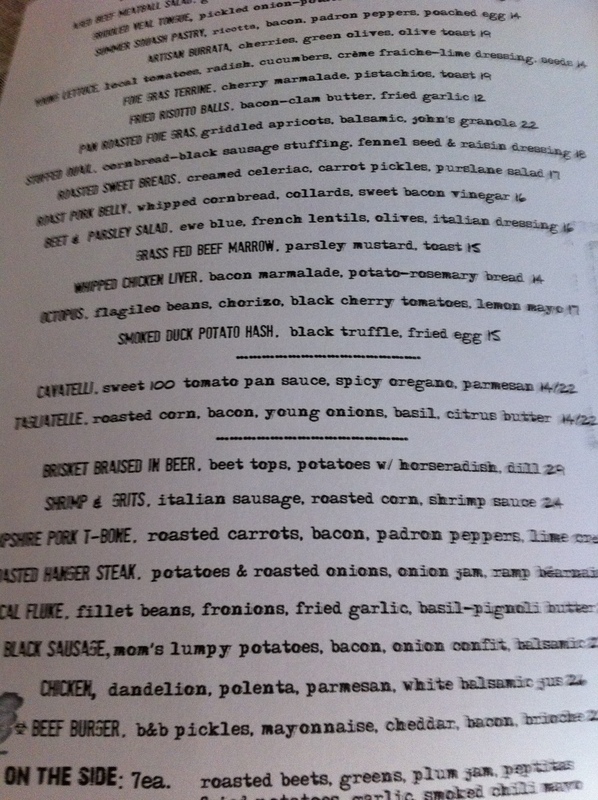 Iowa has so much great produce, meat, eggs, etc. It’s the best farmland in the country. Maybe it just takes some research to find a Le Farm equivalent. If there isn’t a real honest to goodness farm to table restaurant in Iowa, it won’t be long. Trust me, they are worth the wait. Come back and visit soon.